Understanding your rights and the charges against you is crucial to obtaining a successful outcome. If you are arrested and convicted of multiple DUI convictions, you will be facing jail time in San Diego County. Felony charges are serious offenses that will require you to pay thousands of dollars in court fines and restitution. If you or a loved one has been arrested for a 1st Offense DUI in San Diego, you need to act fast. You only have 10 calendar days from the date of arrest to contact the California Department of Motor Vehicles or you will face an automatic suspension of your license. Do not wait until it is too late. You can face serious consequences simply by waiting too long. The DUI Defense Law Group can help you get the results you deserve. 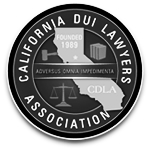 Contact our firm within 10 days of your San Diego DUI arrest and we will request your administrative per se DMV hearing. We are attorneys dedicated to drunk driving defense and will not rest until your case is complete. No matter what the circumstances of your 1st offense DUI, we can help. The DUI Defense Law Group of San Diego is headed by lead Trial Lawyer Jennifer R. Goldman. Ms. Goldman has a proven track record in drunk driving defense. She has handled hundreds of DUI cases obtaining acquittals and dismissals. You cannot afford to “go it alone.” You need the help and expertise of an experienced criminal defense attorney who will get you the best possible outcome in your case. 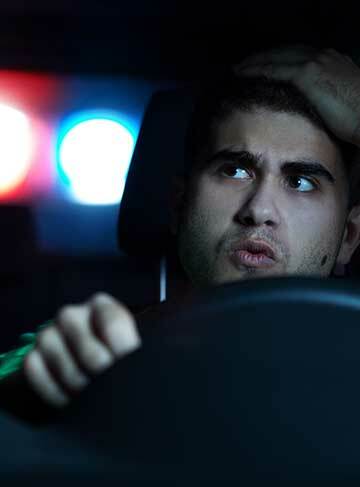 In California, nearly 200,000 people are arrested every year for suspicion of Driving Under the Influence (DUI). While you may feel like you are completely alone after a criminal DUI arrest, it’s important to remember that you are not alone. Unfortunately many innocent people are charged with Driving Under the Influence each year. Being charged for a DUI does not automatically mean that you are guilty of a DUI, and especially doesn’t mean that you will be convicted. However, protecting your rights from the get go is more important than anything else when facing a criminal DUI charge, and the best way for you to ensure your rights are protected is to contact an experienced Local DUI attorney, and ultimately the best course of action. DUI Defense Law Group is comprised of exclusive DUI Attorney experts that will fight your DUI case with the goal of getting your charges dismissed. We have shown throughout the years that we have what it takes to defend against serious DUI-related charges. "Ms. Goldman is not your average criminal defense attorney. She is honest, empathetic, hard working and demonstrates excellent follow through."